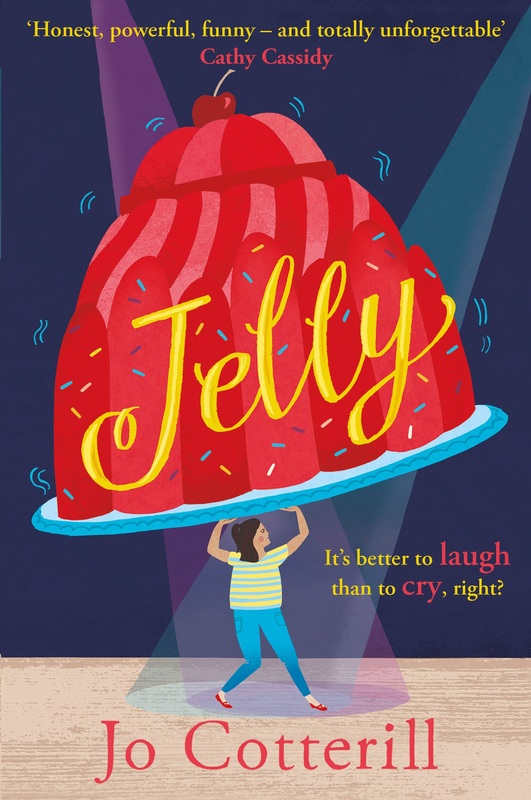 I’m so, so thrilled that JELLY is finally out there, in the world, getting to readers. I honestly think it’s one of my best books so far, and I hope so much that readers agree with me. I’ve already had a trickle of responses from friends, both young and adult, all very positive and enthusiastic (and one friend accusing me yet again of making her use up a whole box of tissues!). On Tuesday I celebrated the arrival of Jelly by spending the day with the kids of Moorlands Primary Academy in Belton, Great Yarmouth. I was very chuffed indeed to be there because Moorlands is one of the pioneer schools for EmpathyLab, and as readers of this blog will know, I’ve worked with EmpathyLab on a couple of occasions already and Tuesday 12th June was in fact EMPATHY DAY so it was particularly lovely to be at Moorlands. The kids did some fab work in the creative writing workshop, writing pieces that showed how a character was feeling as they approached a scene. I was also very delighted to have a piece dedicated to me! One of the boys selected a photograph of flowers to work with (I use a lot of images in my workshops) and wrote a whole story about the rare ‘Jo flower’…! Unfortunately the Jo flower is also an accidentally murderous plant that releases huge quantities of laughing gas, felling unlucky children who get too close…! Oops! The story made me laugh a lot (though I hope nobody died as a result of my amusement). Thank you to Jon and all the other staff and children of Moorlands for what was a wonderful visit. …and a paddle in the sea! I really enjoyed your visit to our school today, you were so inspiring, I brought one of your books and I can’t wait to start reading! I will also be taking a trip to the shops to buy a Jelly book!